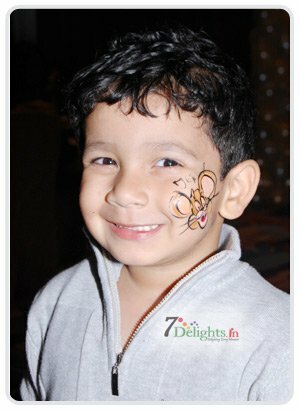 Face painting and Tattoos are not only fun, but it is also a very popular activity in many parties. Tattoos and Face painting interests people form young children to older adults. There are some things that you can do to achieve professional face painting and tattoo artist who uses only quality paints.